Are you still physically walking through each building to find out who the tenants are? 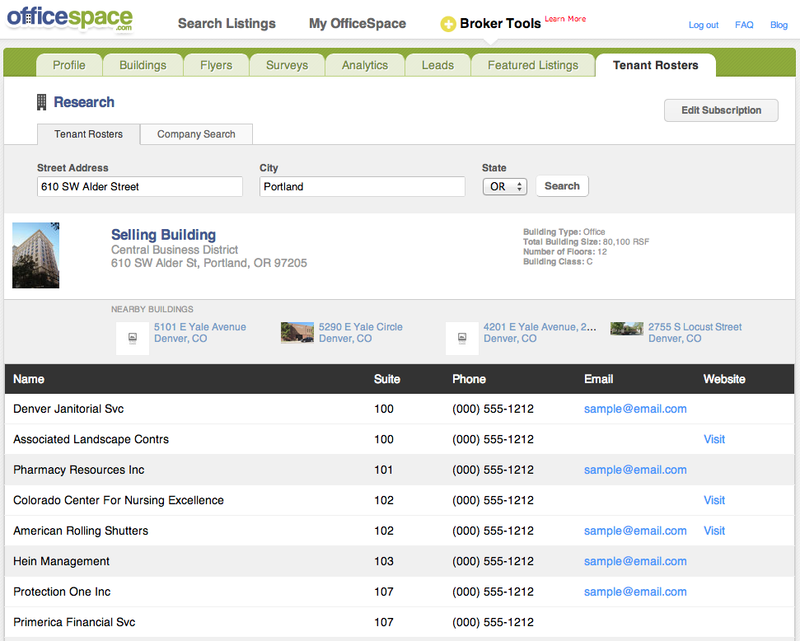 Prospect efficiently with a tenant roster membership. *Larger volume searches available. All memberships based on 6 month subscription. A query is counted when results are returned.